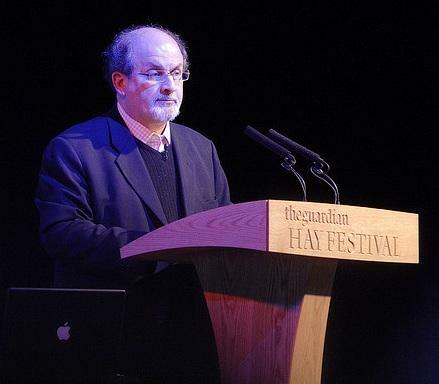 Salman Rushdie is a British Indian writer whose fourth novel "The Satanic Verses," published in 1988 forced him into hiding after Iranian leaders issued a fatwa - essentially a death sentence - against Rushdie. His visit to Idaho comes nearly five months after the state made it legal to carry guns on some college campuses, and one month after a speaker canceled a visit to Utah State University over concerns about her safety. Utah’s public universities also allow guns on their campuses. Boise State, Idaho State and the University of Idaho all say no one has declined an invitation to speak on their respective campuses, or backed out of a previous commitment as a result of Idaho’s new gun laws. The Rushdie event in Boise will be held in the Morrison Center. It’s one of the large venues where state law says guns are not allowed. At the University of Idaho, Matt Dorschel is in charge of campus security. He says that part of the new law that forbids firearms in dorms or venues that hold more than 1,000 people helps ensure the safety of controversial guests. A Boise State spokesman says Rushdie has requested no extra security measures for tonight’s speech. Get more information about the event, here.